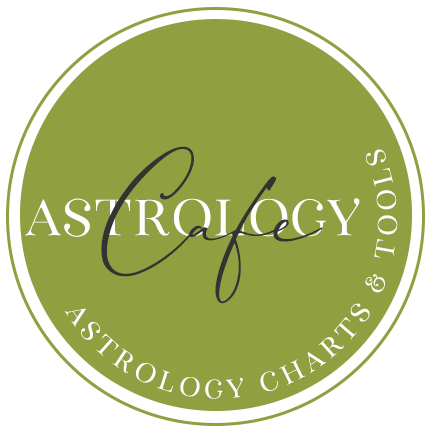 Cafe Astrology. 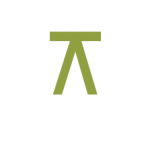 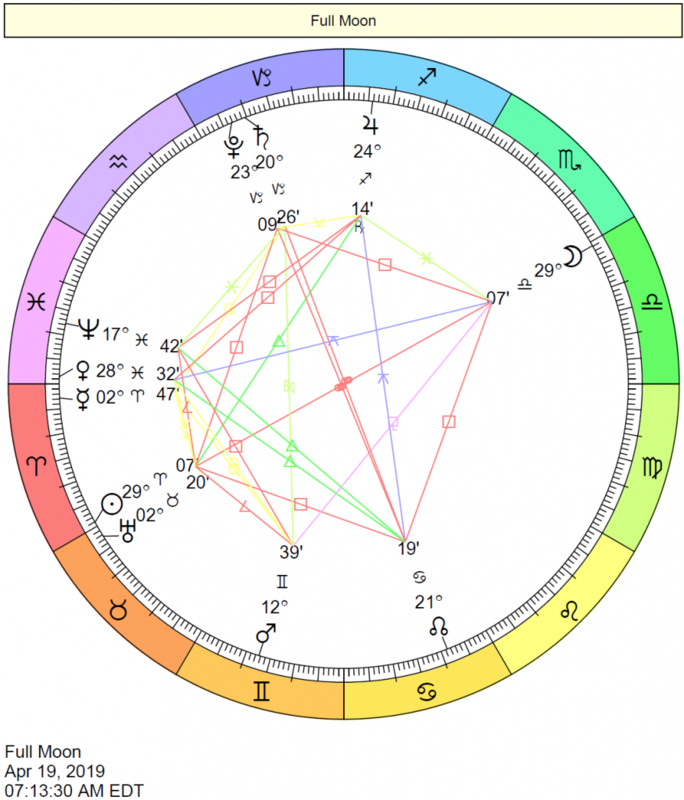 Meaning of the 150 degree aspect, the quincunx or inconjunct aspect in astrology. 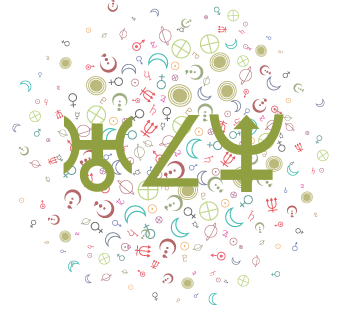 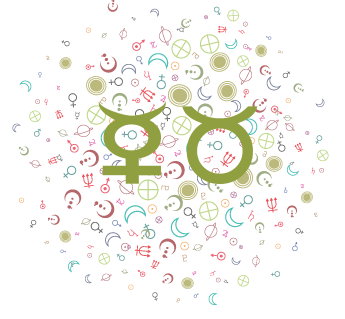 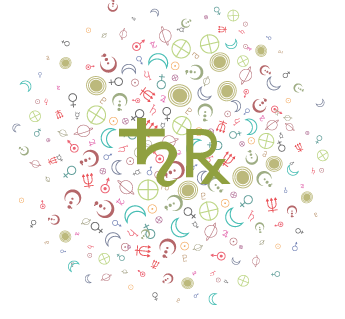 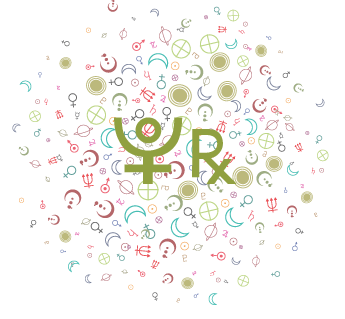 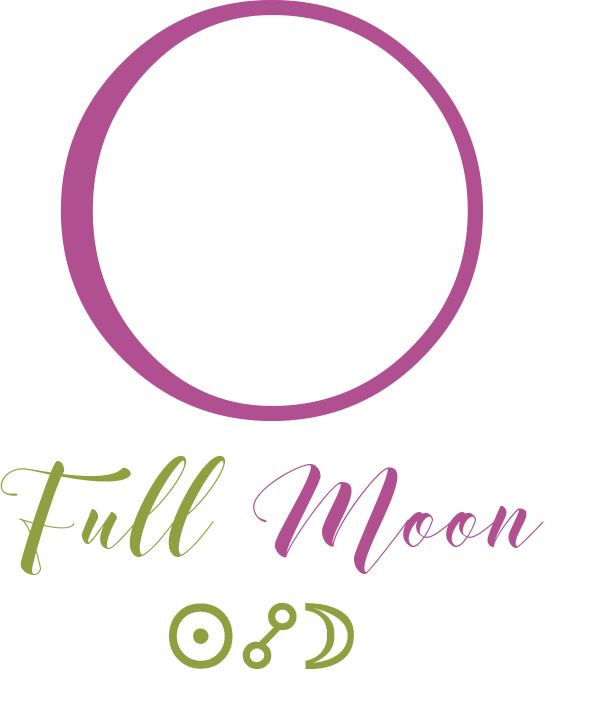 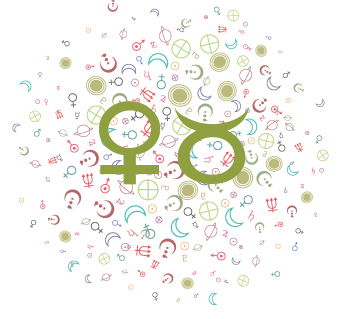 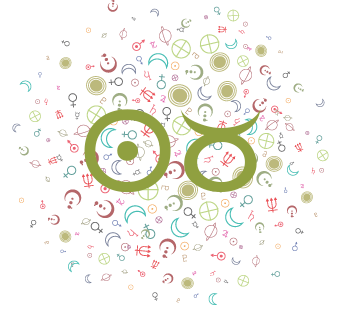 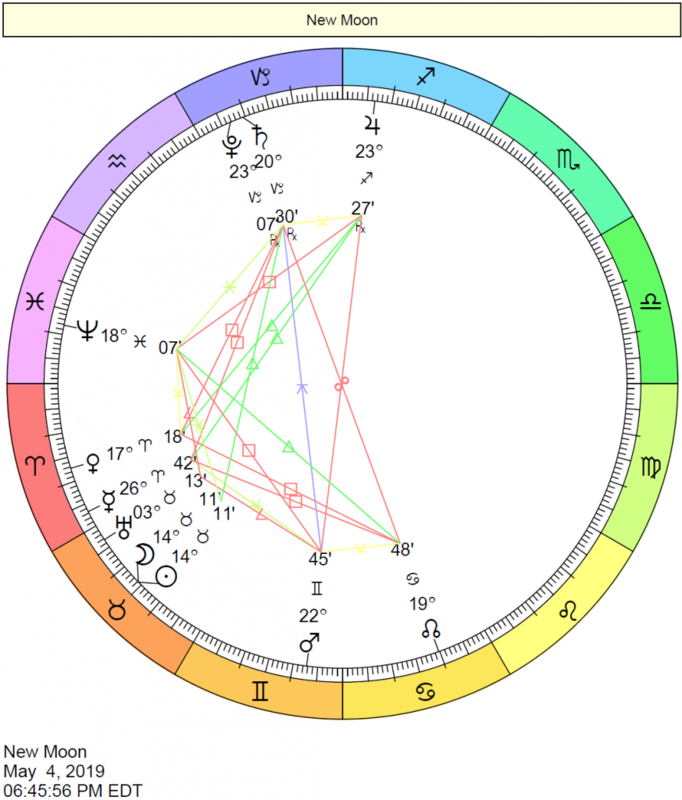 Venus inconjunct Mars, Sun quincunx Moon, and Moon quincunx Venus are examples.